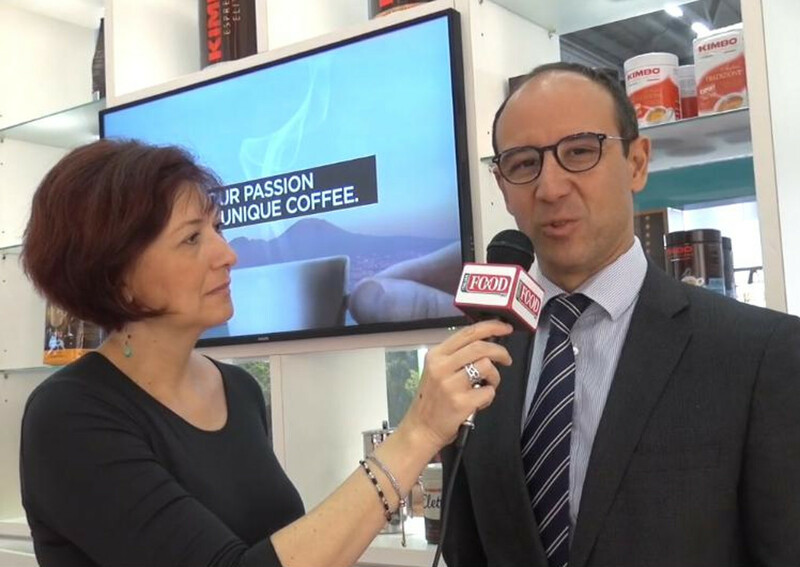 Kimbo, the Italian coffee brand from Naples, attended Anuga 2017 to present the products’ range that allows us to enter several markets abroad says Global marketing & Trade marketing Director Fabizio Nucifora in the following interview with Italianfood.net. Moreover, we are presenting a new line of capsules coffee with a range of three variants: Intenso, Armonia and our bestseller: the one with the Neapolitan profile. Indeed, Kimbo coffee comes from Naples, where the authentic Neapolitan experience and passion for ‘espresso’ were born.